We all know that patterns are considered to be one of the most widely used tools in visual presentation and have a great influence in Web and graphic design. 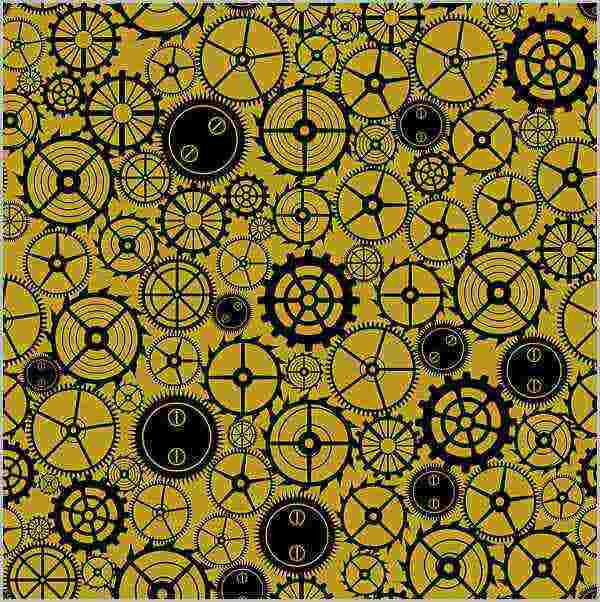 Patterns create an unusual source of inspiration as well as an option for unique design materials, such as rusty patterns. 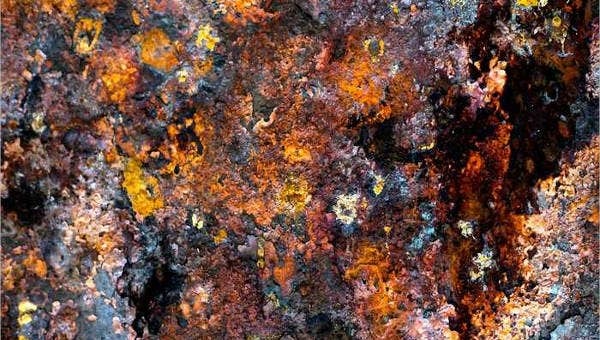 As a counterpart to the glossy and shiny look, rusty patterns provide an irregular and an almost ugly design element to create some unconventional design approaches when needed. 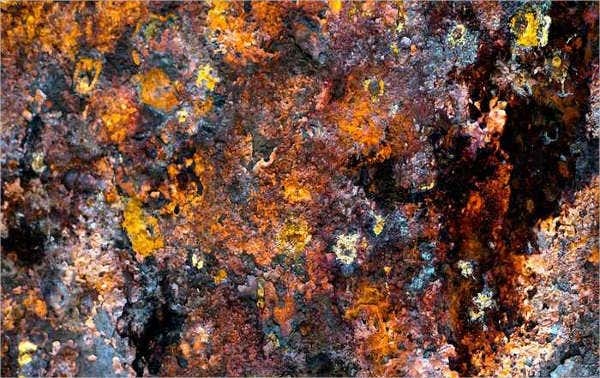 Rusty patterns are usually used to create textures which are a powerful technique in producing lifelike design projects. 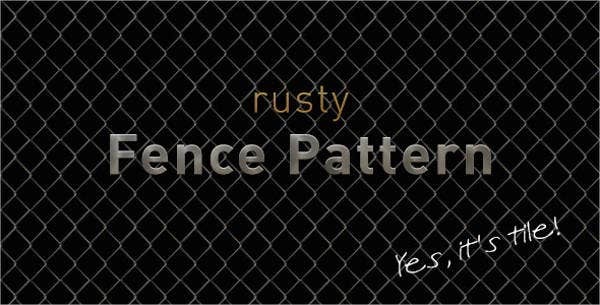 There are many ways on how to use rusty patterns and some of them will be discussed below. To bring organic life to your designs. 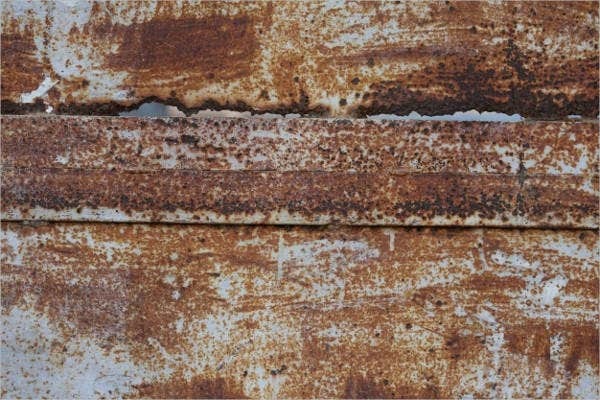 When time and moisture take their toll, the beautifully terrible oxidation of metallic elements results to rust. Using this natural phenomenon infuses life and brings vividness, warmth and beauty to your design. To create experimental designs. Patterns include a broad spectrum of elements that gives you results that are only limited by the imagination. 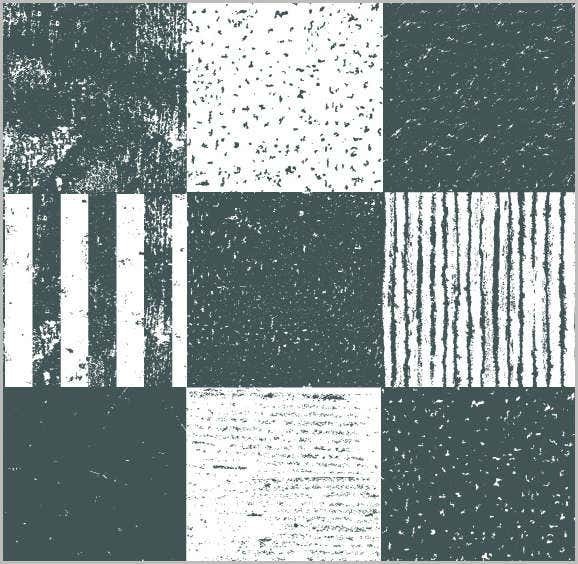 Rusty patterns, along with simple line art, lets you create unique and even experimental graphic compositions. To solicit visual interest. 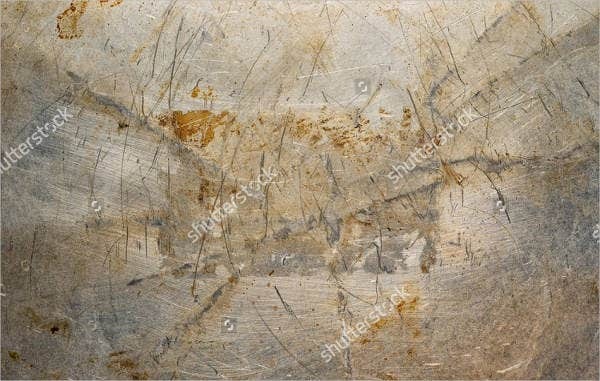 Textured graphics such as rusty patterns can be used to feature depth and detail which generate a lot of visual interest from the audience. Putting clean elements over a rustic background creates an overall striking image. To build three-dimensional layers. Having a static image is one thing, but creating a sense that your image is three-dimensional is another. 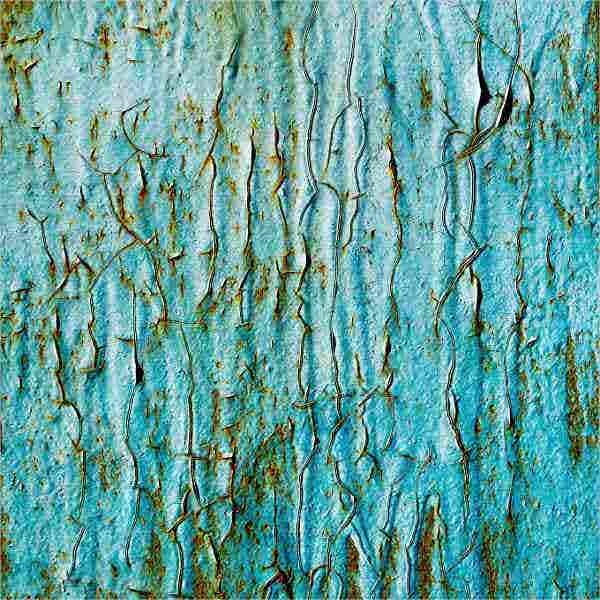 Rusty patterns in a combination of opacity and transparency adjustments can help you achieve this effect. To make a bold statement. Using non-conventional patterns together with other elements such as typography produces variations and diversity in designs that create powerful statements without the need for complicated design compositions. You can also check out or collection of metal patterns for more nonconventional ideas! They are not shiny and glossy. They are organic and realistic. They have an unpolished finish. They are fresh and nontrivial. They look great in different layouts. They associate well with other styles. They are not uniform, structured, and sleek. They are flexible and give you a lot of freedom to express. While you’re here, you can also check out some grid patterns that are available on this site.